AirTrack has entered the barcode scanner market with the S1 1D linear scanner and a full 2D area imager with the S2. Designed with a focus on high performance at an affordable cost, the S1 and S2 are the perfect solutions for retail, manufacturing, and logistic applications. Both scanners are corded models and are available as complete USB kits with stand and cable. Always leading the way in label printer innovations, Zebra has made desktop printing even easier with their time-saving ribbon cartridge based ZD420 line of printers. The ZD420 thermal printers are loaded with features for easy use. They are the only thermal printers to offer a ribbon cartridge for fool-proof and split-second installation. The ZD420 also lets you know when the ribbon needs replacing. And, five intuitive status icons make it easy for your workers to see, at a glance, what is needed to keep your printer up, running and available. One-of-a-kind ribbon cartridge – The only printer in its class to offer a ribbon cartridge for fast and easy loading with the smarts to let you know when the ribbon is running low. Updated user interface – Makes it easier to use and troubleshoot. More media flexibility – Standard movable media sensor accommodates off-center black marks, die-cut notches and more. Best-in-class print quality – The 300 dpi option is ideal for small labels such as jewelry in retail, specimen collection containers in healthcare and more. 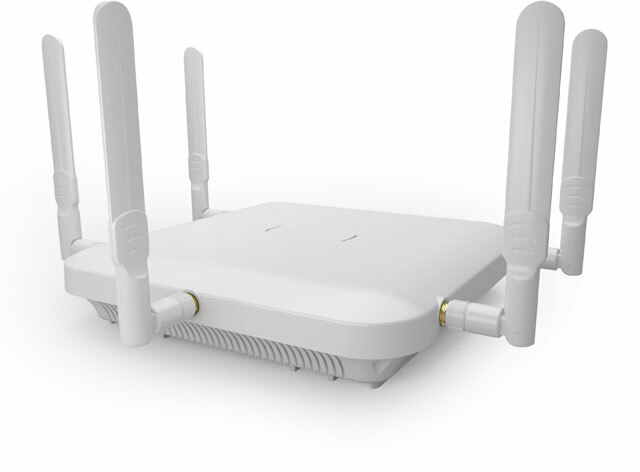 Easy to deploy- With more connectivity options — just about every modern connectivity option you can imagine for easy installation, including 802.11ac Wi-Fi and Bluetooth 4.1. Easy to manage – Integrate, manage and maintain your printers from any location with Link-OS, only from Zebra. 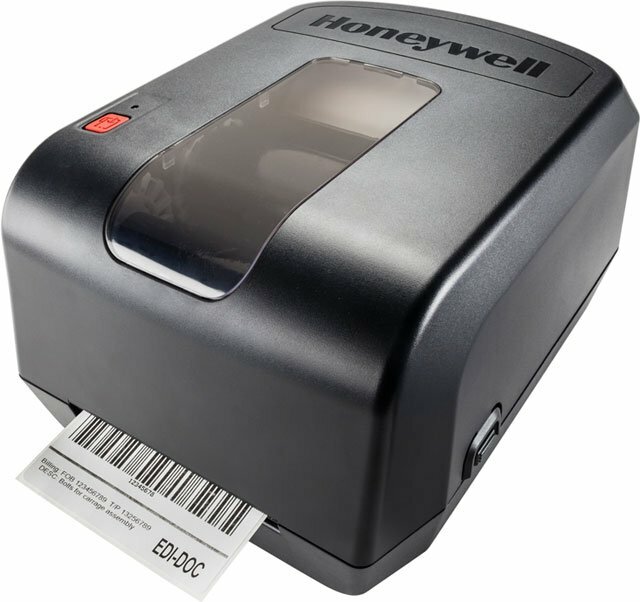 Setting the standard in convenience and ease of use, Honeywell’s PC42t brings high quality, affordable label printing to any desktop. Compact enough to fit in any environment while being one of the most user-friendly label printers on the market today makes the PC42t the perfect solution for light-duty labeling in a variety of industries. Able to print on media up to 4.3″ wide and a host of connectivity options the PC43t can easily be dropped into any environment. Its affordable price and modern features make it a smart solution for the small or medium business looking to improve productivity in label making operations. 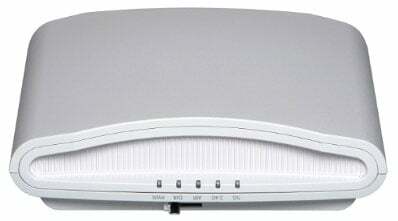 Supports a wide range of media, including 12.7 mm (1/2 in) or 25.4 mm (1 in) ribbon cores (depending on the model).